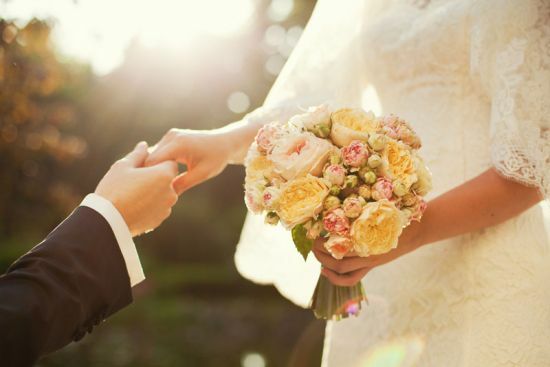 If you are in need of beautiful flowers or floral arrangements for your wedding day, reception, ceremony, rehearsal, any more, we provide you with gorgeous arrangements specific to your needs and requests. 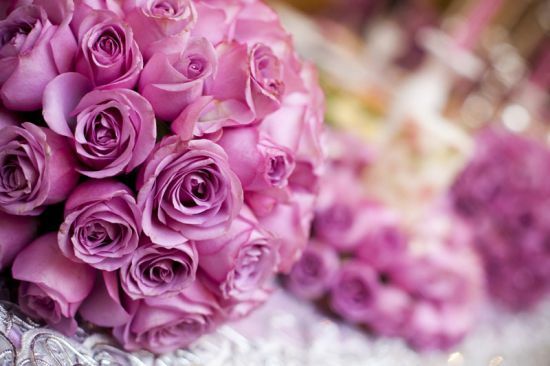 From bouquets of red roses to centerpieces of lilies, we can assist you in preparing the most flawless flowers for your wedding. We create arrangements that compliment the theme of your event. 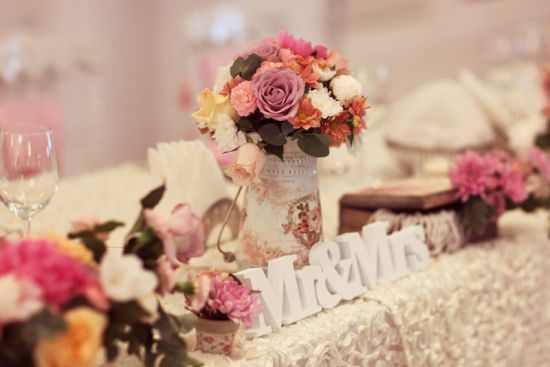 We combine different flowers to compliment each other and enhance the atmosphere.